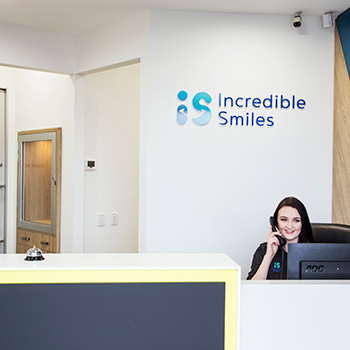 As a modern family dental practice serving Munno Para West and Playford City, Incredible Smiles is passionately committed to providing patients with comprehensive dental care of the highest calibre. 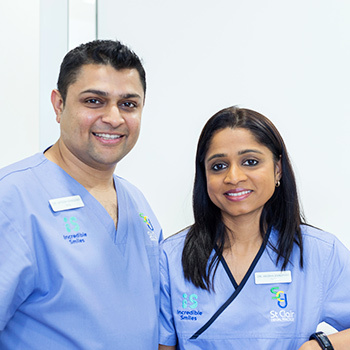 The husband and wife team of Dr Anisha Sanghavi and Dr Mitesh Sanghavi provide patients with the modern, comfortable care they can trust. Along with their team, they deliver exceptional care to help optimise the health of their patients as well as enhance their smiles. We understand that some patients may feel anxious about visiting the dentist. At our practice, however, your comfort is of utmost concern to us. That’s why we provide inhalation sedation (happy gas) and feature Bluetooth headphones so patients can watch their favourite programs on our flat screen TV during treatment, including Netflix! As the sister practice to St. Clair Dental, this office likewise enjoys a reputation for quality and excellence. 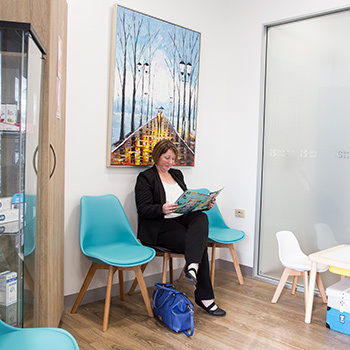 Just as we provide an extensive range of dental services for every member of the family, we also seek to foster a relationship of trust and open communication with each patient whom we serve. You always will be informed as to what a service or procedure will cost before we begin. Rest assured that will provide all our services expertly to help you achieve the desired outcome at an affordable price. We will provide a full written treatment plan after your initial consultation, describing the treatment options and the breakdown of costs. The pricing policy we have will be all-inclusive, with no add-ons to the fees that you have been quoted. You will be advised about the treatments that are ideal for you and will be the one to make the final decision. Because you have better things to do than sit in a waiting room for an extended period, we always aim to run on time. When you’re in our care, we want your experience to be as efficient and effective as possible. Our beautiful and welcoming reception area sets the stage for a fantastic experience. Experience for yourself exceptional dental care at Incredible Smiles. Contact us today to book a same-day appointment. Saturday appointments are available, and insurance is accepted.